Do you get malicious popups when browsing your favorite websites? Is your computer just not working like it should be? Well, we’re here to help! 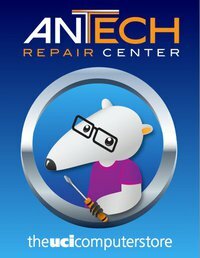 Come to AntTech Repair Center at UC Irvine and we will gladly assist you in helping your computer get back to its prime working state. 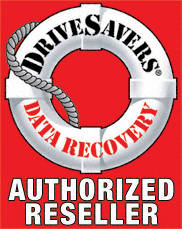 We are an Apple Authorized Service Provider that specializes in everything from installing software to replacing your computer’s logic board – and everything in between. At this time, we currently do not service Windows PCs or mobile devices (e.g. phones, tablets). Ready to get started? Contact us or drop by for walk-in service. 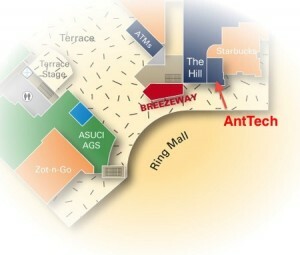 We are located between The Hill and Starbucks as shown in the map.